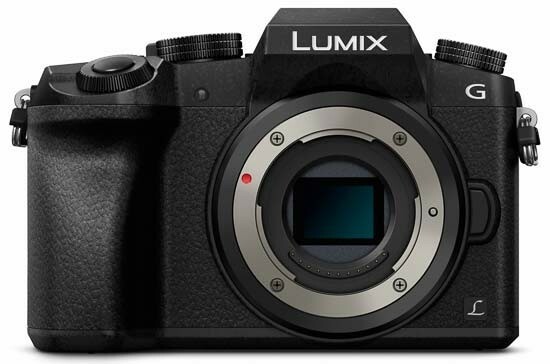 Reviews of the Panasonic Lumix DMC-G7 from around the web. The new Panasonic Lumix G7 is the latest DSLR styled mirrorless camera, from Panasonic, and features a high-resolution electronic viewfinder (EVF), along with a vari-angle touchscreen, 16 megapixel Micro Four Thirds sensor, and 4K video recording, with advanced 4K / 8 megapixel photo shooting. Priced at £599 body only, £679 with 14-42mm kit lens, £849 with 14-140mm kit lens, the camera will also be available in silver and black from selected retailers.